Comfortable and versatile, our Women's Full Elastic pant removes the problem of any gathering of fabric. 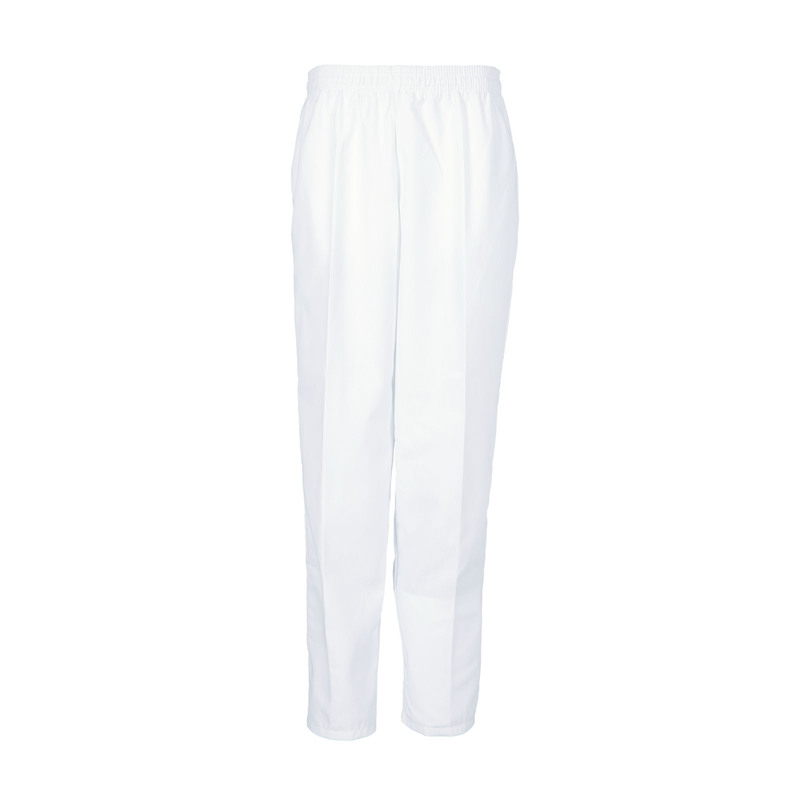 The easy fit, soil release and wrinkle resistant fabric make this pant the best choice for any woman in hospitality. A perfect match for our LT10 and LT12 tunic tops.